Not just a home, but a lifestyle! 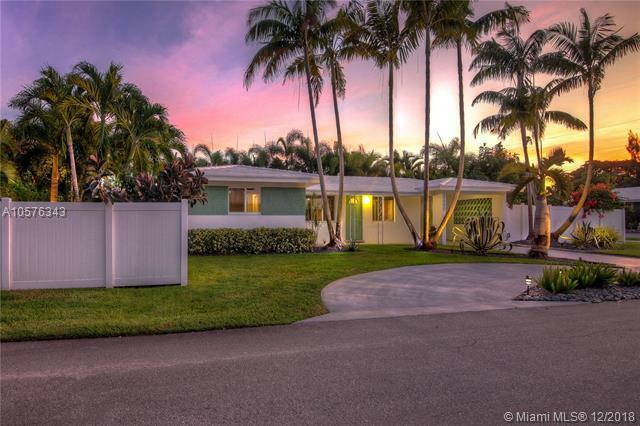 This stunning 2/2 home is beautifully done mid-century modern design features open floor plan updated kitchen quartz countertops, modern backsplash & stainless appliances. Spacious bedrooms with custom closets, master bath upgraded frameless shower doors and modern touches. 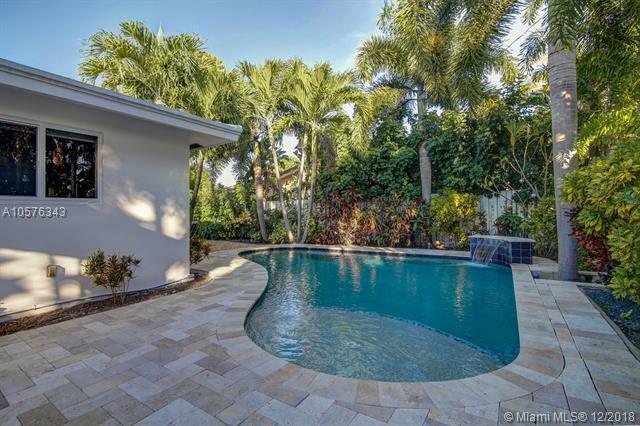 You will be transported to a 'tropical oasis' every time you step outside to your over-sized patio with travertine paver pool deck over looking your lush tree-lined yard. 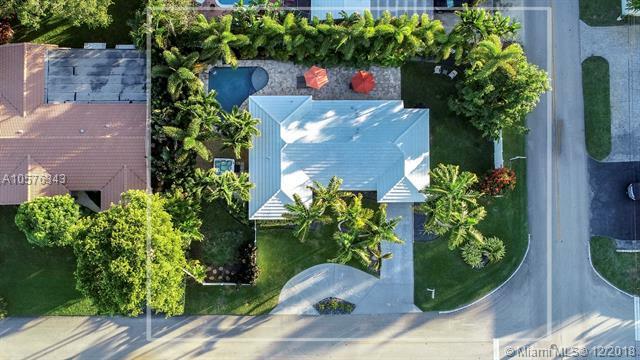 Corner lot, with circular drive, an entertainer's dream! Hot tub hurricane impact windows and doors. 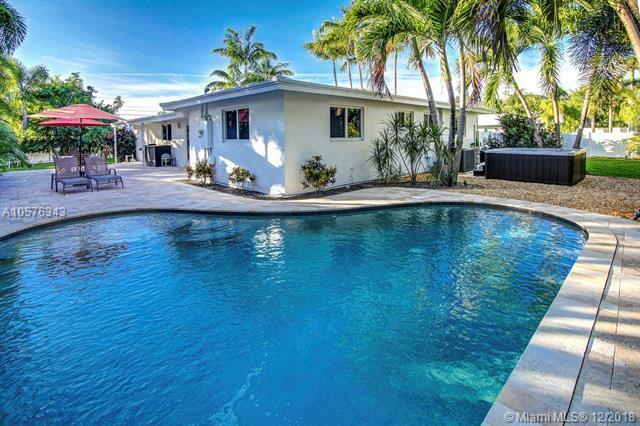 Close to the beach, locally owned eateries, breweries (FUNKY BUDDHA), great shops, exciting nightlife (Wilton Manors), weekend markets, and outdoor activities.